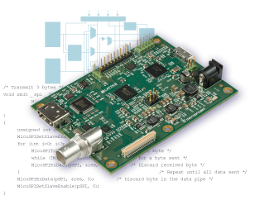 your FPGA design goals with us! Our experience and library of proven designs bring results faster. Stay one step ahead with our advanced features. From idea to implementation, our experts are at your service. 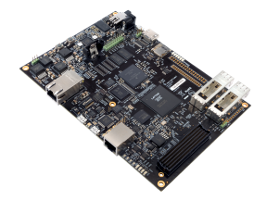 Our expertise, excellence and experience has brought us to partnerships with leading FPGA vendors.